1. Manila Ocean Park – a haven in the city. Bring a long the little ones and make the whole family feel closer to the ocean and all its colorful and interesting creatures. Best bits to try: the Oceanarium, the Snow Village and the Sea Lion show. 2. 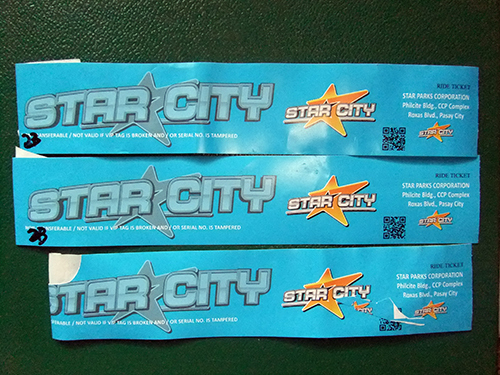 StarCity – this amusement park is open for a limited time only, usually during the holiday season. 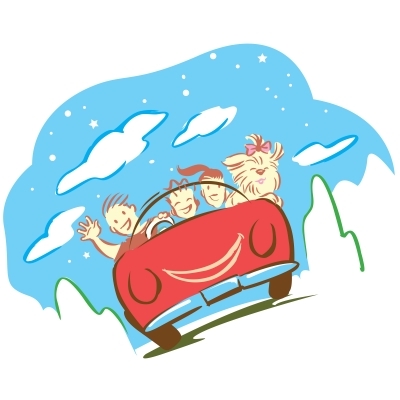 Apart from experiencing all the thrilling and exhilarating rides, you and the family can also try out to experience snow for the first time. 3. SM North Edsa Christmas Village – a series of houses showcasing the spirit of Christmas. I bet the little ones would love to roam around this colorful village. 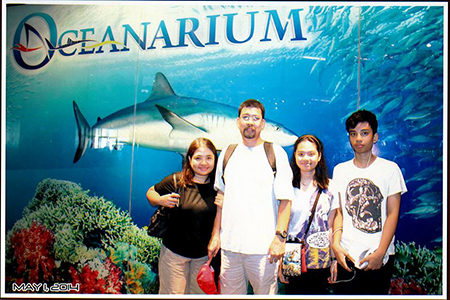 This entry was posted in Holidays, Parks and tagged christmas getaway, getaway for the holidays, manila ocean park, sm north edsa christmas village, start city on December 30, 2015 by Yami. I’m looking for popular or most frequented places in Metro Manila during Christmas season and here’s an interesting list I got from the internet. Many of these places are familiar to me and have already visited some of them more than once in the past. This time it would be a different and exciting adventure if I can bring my kids to the places they’ve never been to especially the last three places on the list. Are you familiar with these places too? So where will you bring your family next? This entry was posted in Holidays, Outdoor Activity and tagged best places to be this christmas, favorite place for christmas on December 11, 2015 by Yami.